Jinah Oh earned her M.B.A. in Marketing at Golden Gate University in San Francisco, as well as a B.S. in Clothing and Textiles and a B.A. in Philosophy from EWHA Women’s University in Seoul, Korea. She has extensive experience in international fashion and luxury brands. With Escada Asia, she developed business and market strategies, managed merchandising and buying for multiple brands, pioneered and initiated brick and mortar and e-commerce channel development. 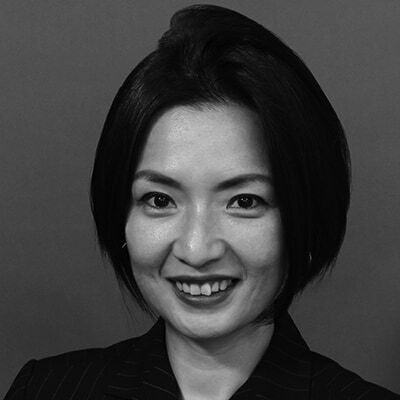 Later with Cartier, Richemont Korea Ltd., she oversaw retail operations and all aspects of retail marketing activities for the Korean market.